Right off the bat you can tell that alot of love went into the development of this love letter to the arcade racers of the 90's! 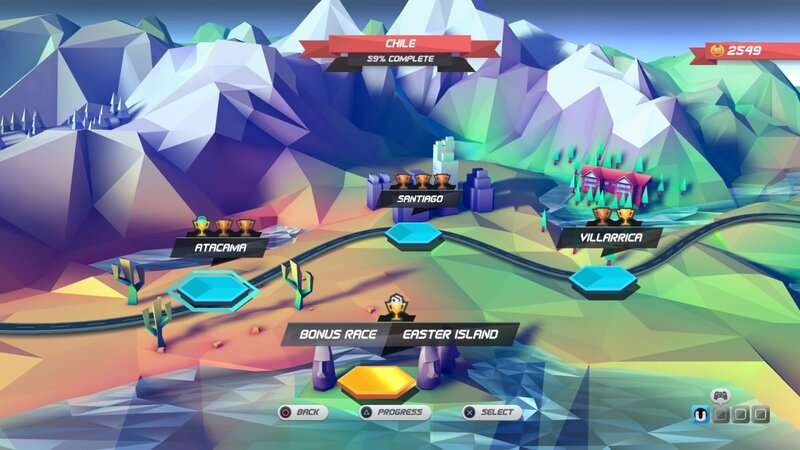 The gameplay is similar to titles such as Super Hang On and other old-school racers, but you'll immediately notice that the gameplay is drastically better than the retro games this title tries to emulate. 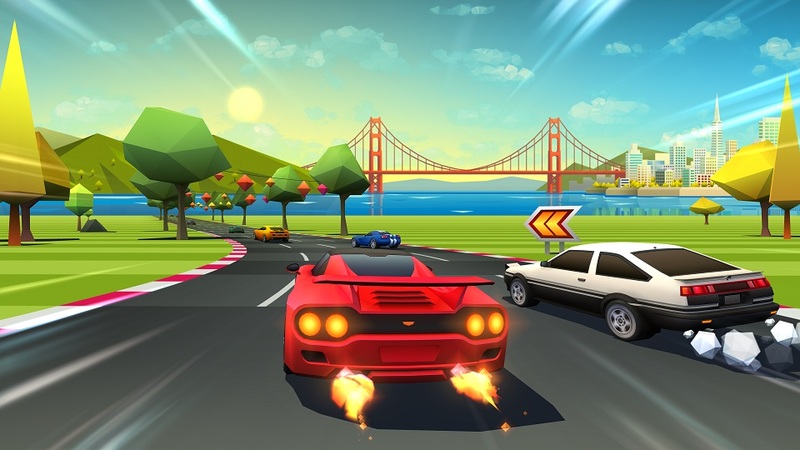 The controls are intuitive and exceptionally responsive, the game is also quite challenging which is a delightful surprise in today's time as most modern arcade racers lack much challenge. 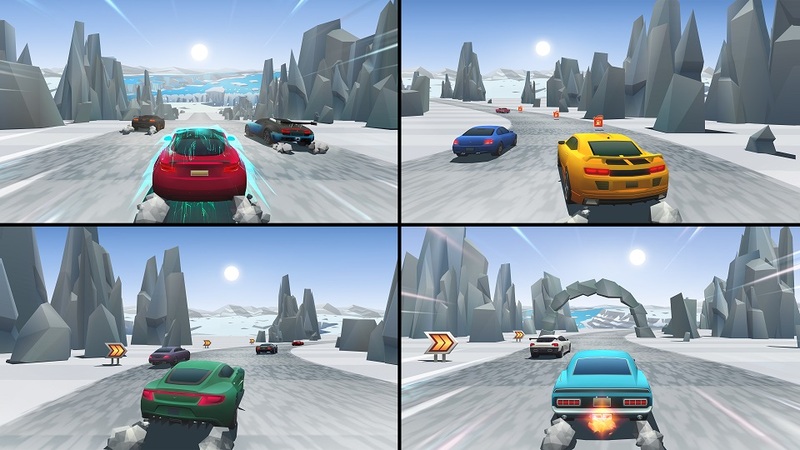 Horizon Chase: Turbo also possesses a ton of content spanning hundreds of tracks across many different regions which will provide players with dozens of hours of gameplay to enjoy. The game has gorgeous old-school polygonal graphics which look really striking and detailed while the soundtrack and sound effects are great and fit the game well! The game also possesses split-screen multiplayer for up to four players which is great, but sadly online multiplayer is not an option. 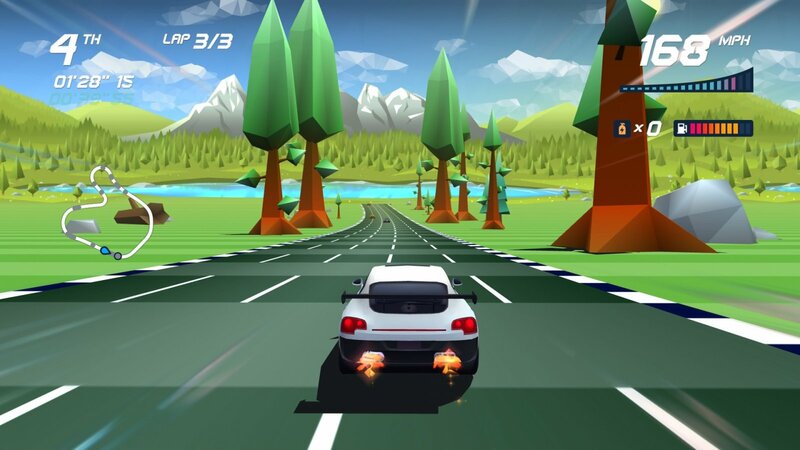 With awesome gameplay, flawless controls, and a superb audio-visual presentation, Horizon Chase: Turbo for the PS4 is one game no PS4 racing fan should pass up! As such we give the game a perfect level of recommendation! Our review is now live! Enjoy. Nice review. This looks great lol. Thanks for the feedback you guys. @Grumblevolcano Thanks for your kind words! I had no idea this was a great game. Thanks for the comments you guys. Nice review Rean. @Pennsage yes it's an amazing arcade racer! @Warlock in love @ShanaNoShakugan You guys rock! Thanks for the feedback!